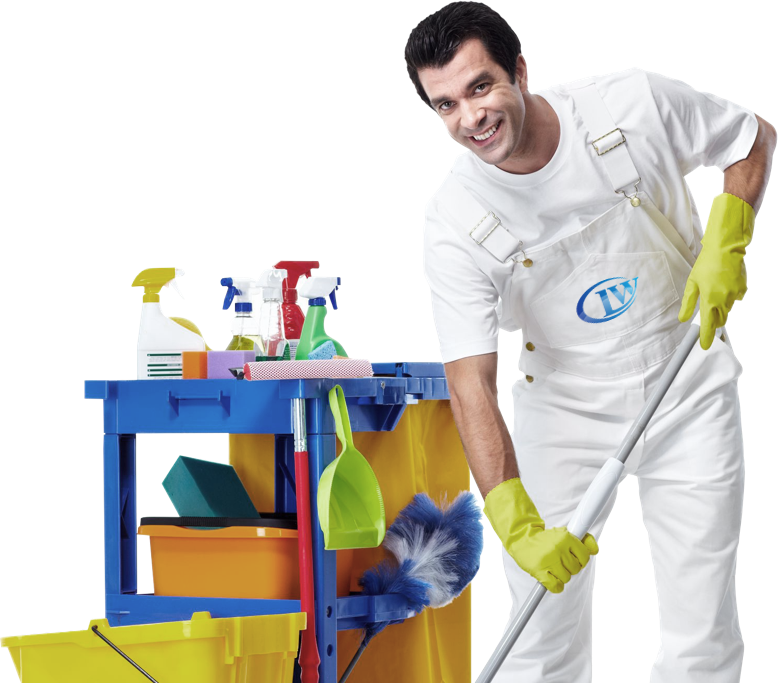 We offer general facilities cleaning like offices, buildings, warehouses, etc. The Right Quality Service For Your Home. KEEP IT CLEAN WITH OUR HELP! Call or Send Us an email to make an appointment. We'll come to you to give you a free estimate at the right price. By Hiring us with no contract , you can get a regular service and Stress free option to test out our service with no obligation to remain tied down!! We are insured for the relief of our clients and workers. 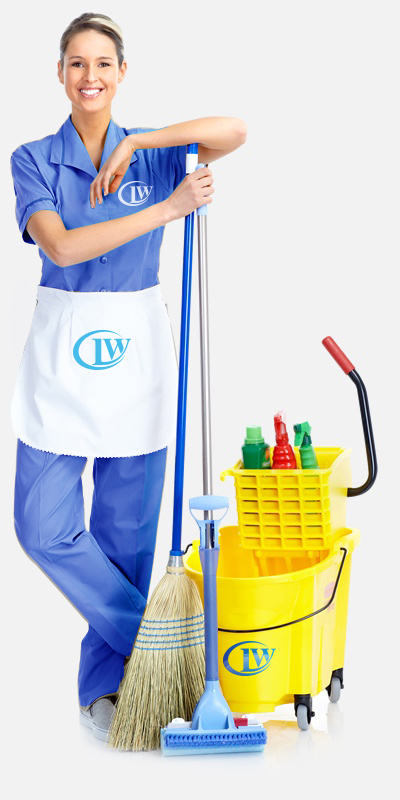 LW Cleaning Services offers commercial and residential services. Get the discount on your first cleaning service!!! . Dust can occupy your place faster than you think. Cubicles, desks, window sills and shelves are prime locations to buildup dust. 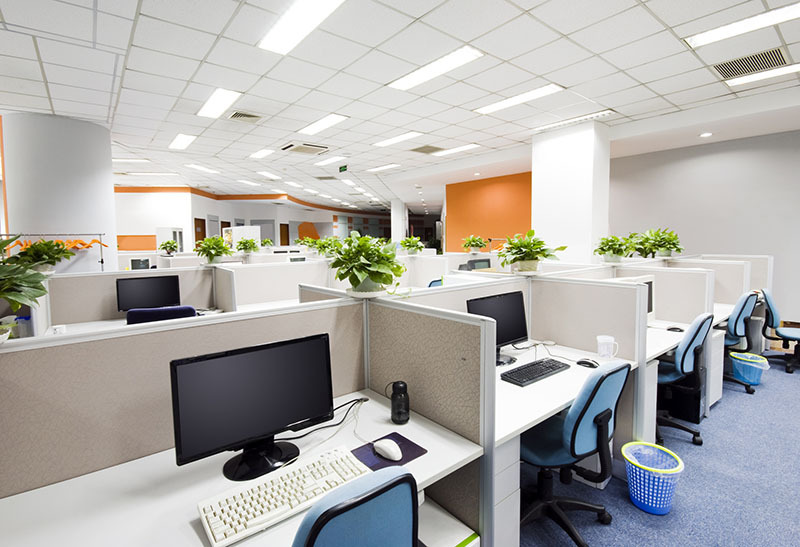 A well Clean office space presents a pleasing appearance to both employees and customers. A clean and well-organized office is a nice place to work in. Keeping it clean encourages your team members to do their part in maintaining the cleanliness of the office. Clean environment encourages people to keep a tidy desk and clean up after themselves in the kitchen. 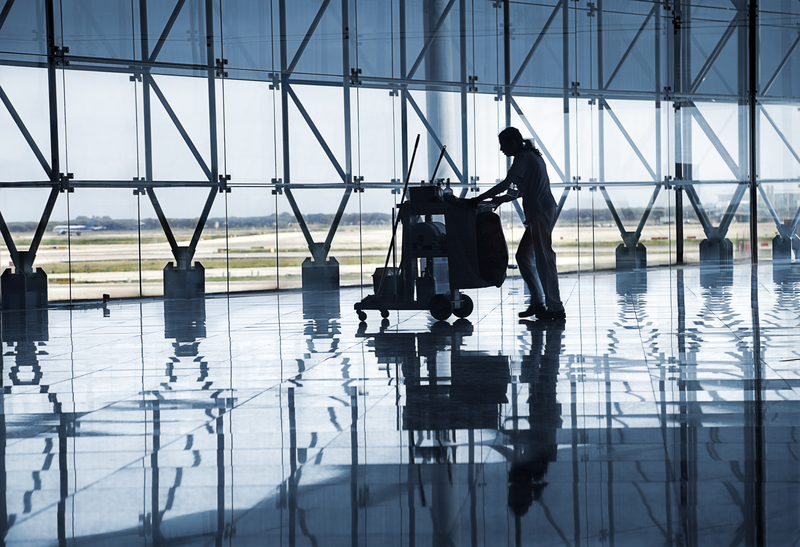 Keep any place clean is determined to help you maintain a healthy work environment. Remove dust, use disinfectants and vacuum is very important to reduce bacteria and viruses in your work place or property. No matter what kind of floors you have in your office, carpet, hardwood or tile, they require proper care. To get the most of your carpets, have them vacuumed and cleaned regularly. The type and finish will determine how we clean and care for the floor. We are a Commercial and Residential Cleaning Company that performs this service since 2007 in All Denver Metro. One of our main benefits that we offer to the customers is the constant communication and punctuality of our employees. We understand that our clients expect the same quality service from the first visit and every time cleaning service is provided Our employees are trained to give your location the right quality cleaning service each time!!! We are available business or non business hours. We are available business or non business hours. Set up your cleaning service daily, every other day or weekly. Depends on your needs we can help you!! Our Cleaning service includes Floors, desks, chair, doors, windows, carpets (vacuuming), break rooms, kitchen, Bathrooms, trash removal. 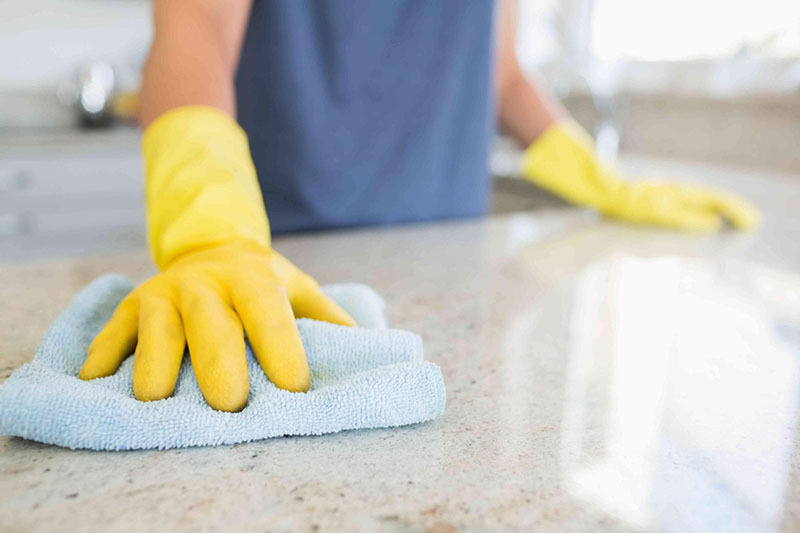 Main areas with daily use are office, kitchen and bathrooms, for these reasons our cleaners spent time to disinfect and clean all the surfaces to reduce risk of bacteria and germs to your employees. General cleaning service is for any type of business large or small like: Real Estate, Insurance, Law, Administrative offices, dentist, architect, designer office, fitness center, General services offices, apartment buildings, etc. If you have a small office or business, we can help you with a cleaning option of once or twice a week. We work very close with our clients. Our goal is to provide a good service every time we clean your home. We always stay punctual for our services for the satisfaction of our customers and employees. Generally, the most requested service is every 2 weeks but we also offer weekly cleaning, once a month, moving out - in, showing or any special occasion. Something very important and convenient for our customers is that there is No contract with us. KEEP IT CLEAN WITH OUR HELP !! 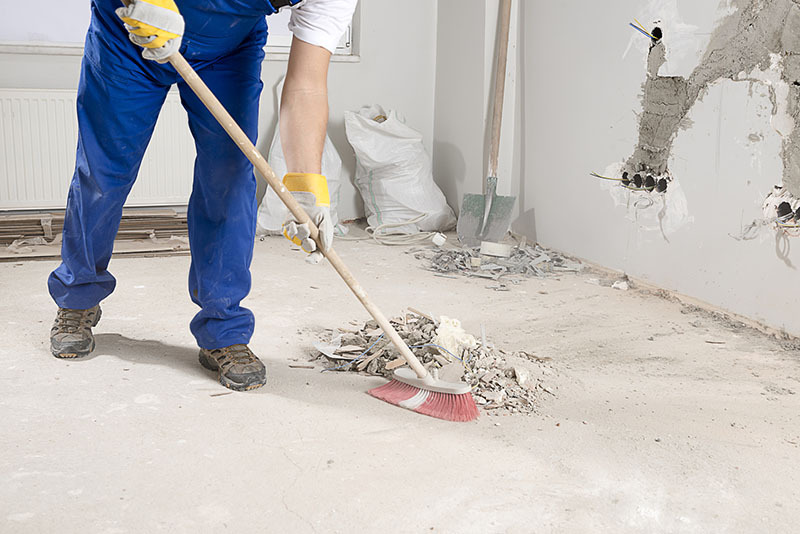 Remodeling or post construction cleaning service can be provided. Give us the date of the job and we will get it cleaned up! • Sliding glass doors, frames, and tracks. • kitchen cabinets, counter tops, appliances, sink, and floor. • all doors and woodwork. In addition, our Construction Cleaning Supervisors perform regular inspections on the work performed at your facility and keep you informed of the progress. Complete the form and we will call you back to schedule an estimate. Available 7 days a weeks, day or night.